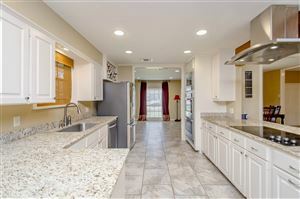 See all homes for sale in Mid City Baton Rouge. Baton Rouge's Mid-City area is home of The Garden District, which is a residential neighborhood located where Park Boulevard intersects Government Street. 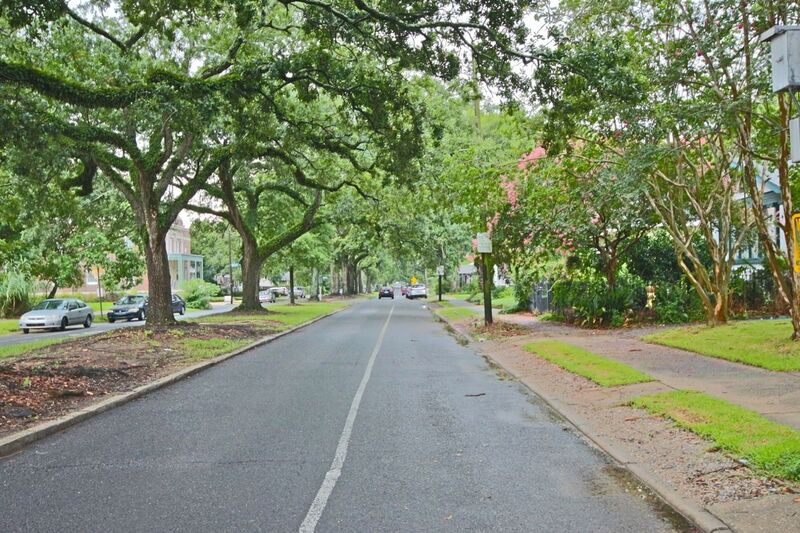 The Garden District is an established historic area with many upscale homes and that feature small fluted columns, curved galleries, semioctagonal bays, and relatively elaborate rooflines. The Garden District is actually a conglomerate of three historic districts; Roseland Terrace, Drehr Place, and Kleinert Terrace. Roseland Terrace is Baton Rouge's first that was established in 1911. 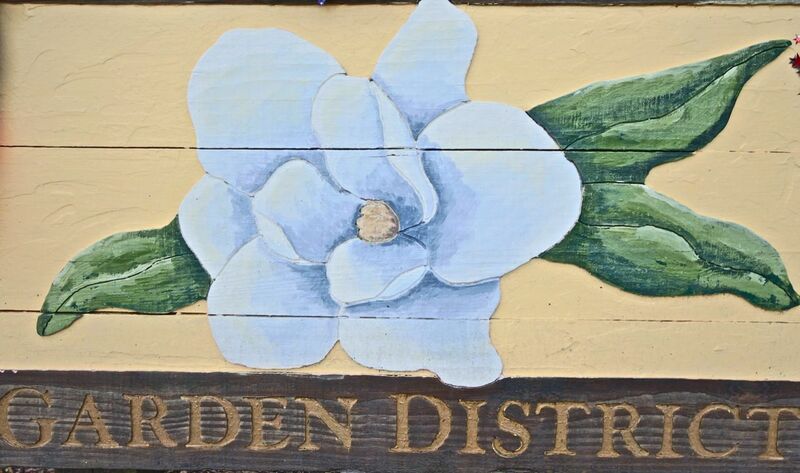 The name came from the Cherokee Roses that once covered the area prior to the subdivisions existence. Building in Roseland Terrace entered a boom in 1970 that extending into the 1930's. During this boom, numerous of bungaloos were constructed. Today, It still retains 88% of its pre 1930 housing stock making Roseland Terrace is one of the best preserved early-twentieth century neighborhoods in Louisiana.